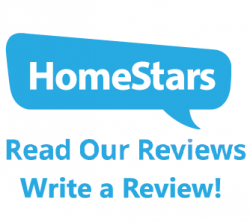 Home » Calgary Gas Fireplace Tips | Heatsafe Industries Ltd.
We service, maintain, repair, and install Gas Fireplaces in Calgary and surrounding communities. Alberta owned and operated. 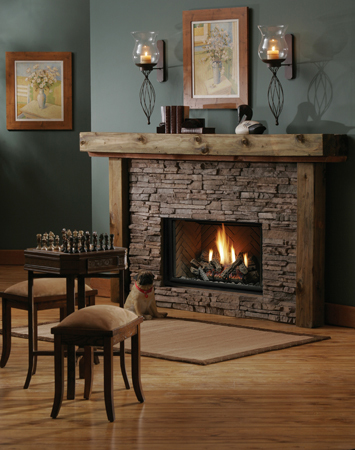 Check the manufacturer’s instructions before adding or modifying a mantle or surround (minimum clearances are required). Have your fireplace inspected before its initial use- and continue to have it serviced on a regular basis. Carefully read the manufacturer’s instructions before operating the fireplace for the first time. Keep children and combustibles away from hot surfaces during operation. If the pilot light or flame goes out, wait five minutes or longer (see the manufacturer’s instructions) before attempting to relight the fireplace. This allows time to clear the fireplace of gas and is particularly important with DV models. Be on guard for unusual odours or flames, which are often a sign that the fireplace is not operating properly. In such cases, contact your dealer for servicing. Contact the gas company if you smell gas. Make sure air-circulating passageways and fans are kept clean and free from obstruction. With sidewall-exhausting, DV units, keep the external vent clear of debris and snow at all times, and maintain the manufacturer’s minimum clearances between the vent and fences, shrubs, walkways, etc. If you do not have a sealed DV fireplace, consider installing a carbon monoxide detector near the fireplace. These devices continually monitor the air for carbon monoxide and sound an alarm when high levels are detected, just as a smoke detector will signal the possible existence of a fire (all Canadian homes should already be properly equipped with smoke detectors). If your carbon monoxide detector goes off, open the windows, shut the fireplace off and leave the house immediately. If anyone experiences headaches, extreme lethargy or nausea during such an occurrence, he or she should immediately seek medical treatment. It is also critical that you determine the source and cause of the high carbon monoxide levels and have the situation remedied by a professional. If you buy a unit with a pilot light, make sure you turn off the pilot light during the summer and during the heating season when you are not frequently using your fireplace. Follow the manufacturer’s instructions carefully when relighting. 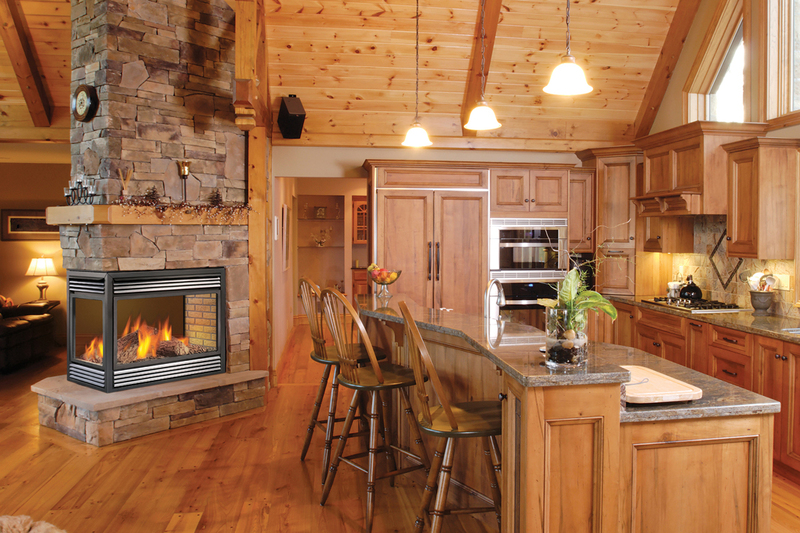 When the fireplace is operating, turn down your home’s main thermostat whenever possible. If the fireplace has a thermostat, keep it at the lowest setting possible for an acceptable comfort level-turn it down when you are not using it (otherwise the thermostat could cycle the fireplace on even when the room is not being used or no one is home). Keep the viewing glass clean to maximize radiant heat transfer. Remember, a well-designed, energy-efficient gas fireplace, properly located and maintained, can save you money on your heating costs.